Scandalous and contentious ‘Man Of God’ pastor James Maina Ng’ang’a of Neno Evangelism Church has lately been hitting the news headlines for the wrong reasons. His miracles, just like Kanyari’s, are controversial and outrageous. They always raise eye brows and they sometimes go too far, beyond imagination. Pastor Kanyari was pictured ‘fondling’ a woman’s breast in front of his congregation and I still ask myself how ‘idiotic’ and ‘dim-witted’ congregants can be. How can you watch such a hideous act, let alone support it. 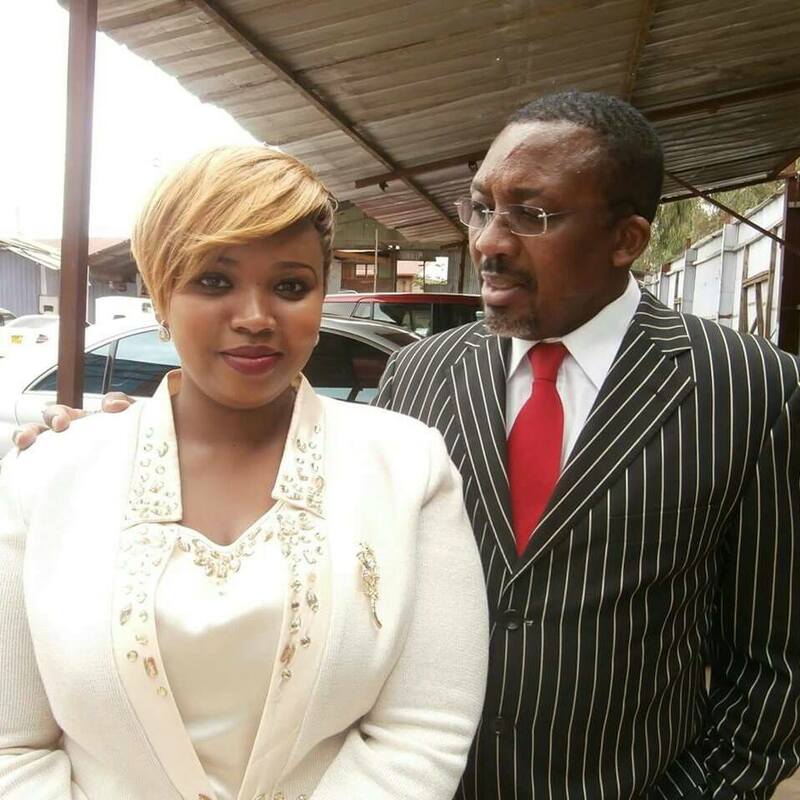 Below are shocking pictures of Pastor James Ng’ang’a as he strips off of a lady, who is allegedly suffering from HIV/AIDS, before his congregants in broad day light.